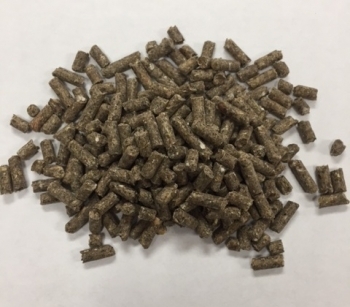 What Makes Jacoby Deer Feed Different From Other Deer Rations? What Differences Will I See? 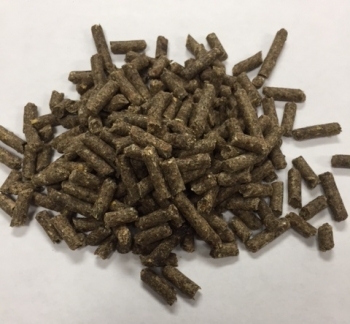 Intake: Jacoby feeds are based off of Record Rack proprietary formulas to ensure maximum palatability and performance. Consumption is the key to performance in supplemental feeding. Genetic Expression at an Earlier Age: If your bucks have the genetics for exceptional antler characteristics, they will express them at an earlier age (often at 2-3 years old). This helps tremendously if you have an aggressive culling program. Improved Body Conditon: Increases buck post rut survival, Fawn recruitment and Doe conception rates, Higher field dress weights. The better a buck is fed at an early age, the better he will be at maturity. Supplement vs. Substitute: Most deer feeds are simply a feed that deer will eat. 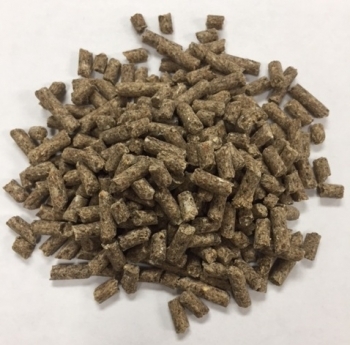 Jacoby Deer Feeds are designed specifically for Whitetail deer to complement our native browse and will improve production by supplementing limited nutrients while at the same time enabling deer to get more out of their native habitat. When you are feeding Jacoby Feed, you are feeding to maximize production vs. just feeding. Take the Jacoby deer feed challenge and let your deer show you which feed they prefer!